Vielen von uns ist Folsäure (oder Folate, Methylfolat, Vitamin B9) ein Begriff, was aber ist es genau, warum ist es so wichtig, wieviel davon brauchen wir und wie nehmen wir es am besten auf? Folic acid, folate, methylfolate, vitamin B9; so many names for one nutrient! Are you confused about folate; the different forms, what it does and whether you might be deficient? Folate is an umbrella term for a group of molecules found in foods and supplements. The name folate comes from the Latin word ‘folium’, which stands for leaf, as it’s commonly found in a lot of leafy vegetables. In fact, it was first isolated from spinach. 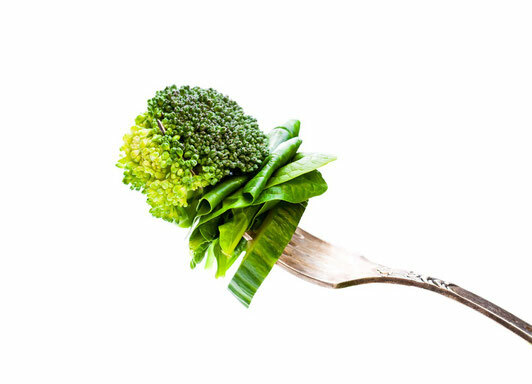 Other dietary sources of folate include meat, eggs and dairy, broccoli and legumes. A recent National Diet and Nutrition Survey concluded some worrying statistics. According to their findings, up to 60% of children (age 11-18), 56% of adults up to the age of 64 and 36% of adults over 65 were in the risk group for folate insufficiency. Even more concerning, out of all women in child-bearing age, a staggering 75% had inadequate folate levels for the prevention of foetal neural tube defects! Folate absorption and utilisation depends on multiple factors, including our genetics, digestion, environment, and general state of health and metabolism. This means that we all have unique folate requirements. 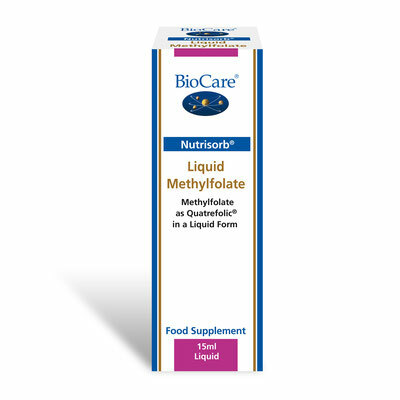 Methylfolate or 5-MTHF (5-methylene tetrahydrofolate) – the most abundant form of folate in the body and a major co-factor for chemical reactions. 10-formyltetrahydrofolate and 5,10-methylenetetrahydrofolate - needed for DNA synthesis and repair. Some folate found in foods, as well as folic acid from supplements, needs to be converted to these active forms in the body. Some individuals may struggle with that conversion meaning they won’t get the full benefit. You can overcome poor conversion by supplementing with methylfolate directly instead. 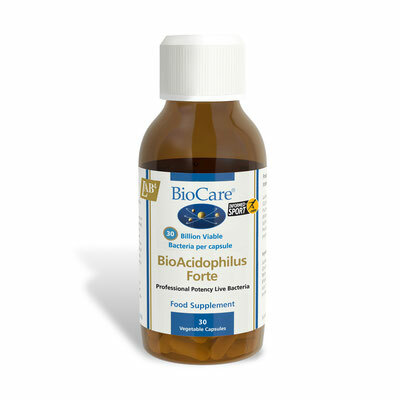 In fact, it’s been shown that the Quatrefolic® form of methylfolate is 3 times more bioavailable than folic acid. One of the mutations that has been linked to poor folate conversion is MTHFR (methylenetetrahydrofolate reductase) gene, which codes for an enzyme that synthesises methylfolate. Mutations are quite common, with up to 50% of population affected, depending on ethnicity, and can reduce folate conversion by between 45% and 70%. This mutation has been studied extensively and linked to miscarriages, pre-eclampsia, birth defects, cardiovascular disease, multiple sclerosis, rheumatoid arthritis and autism. How much do you need? The recommended daily intake of folate in the EU for adults is 200mcg and increases up to 300mcg in pregnancy, while in Australia, for example, they recommend 400mcg in adults and 600mcg in pregnant women. In general, supplementation varies from 100-1000mcg with higher dosages being sometimes recommended to people with underlying health issues, or those with genetic variants. Although if supplementing with methylfolate, you may not require very high dosage because of its superior absorption. For example, 400mcg of methylfolate is effective at reducing homocysteine levels, while in people with infertility, a higher dose (800mcg) may be required. It is important not to supplement with too much folate however, so make sure you consult a health practitioner if you have specific issues or are deficient.